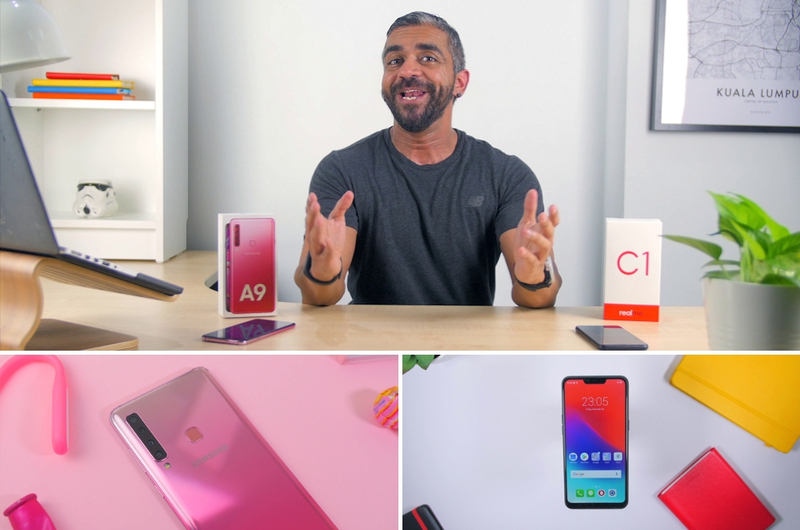 For bite-sized tech and gadget news. 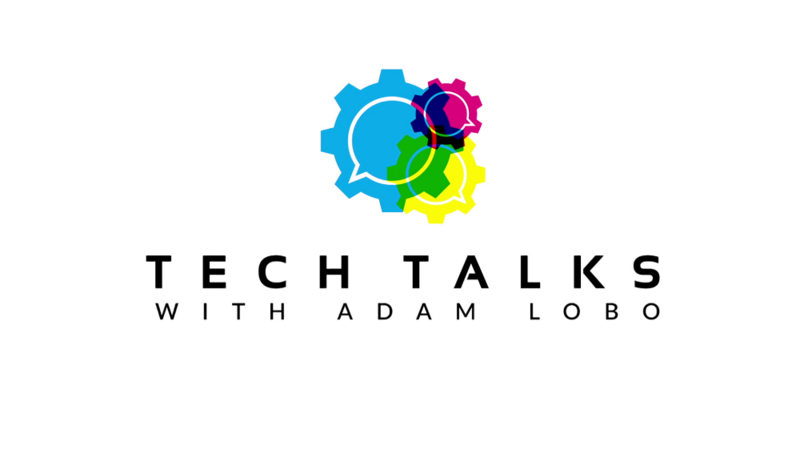 The first episode of 'Tech Talks with Adam Lobo' aired on Hello last week and it is the perfect show for those who appreciate bite-sized tech and gadget news. 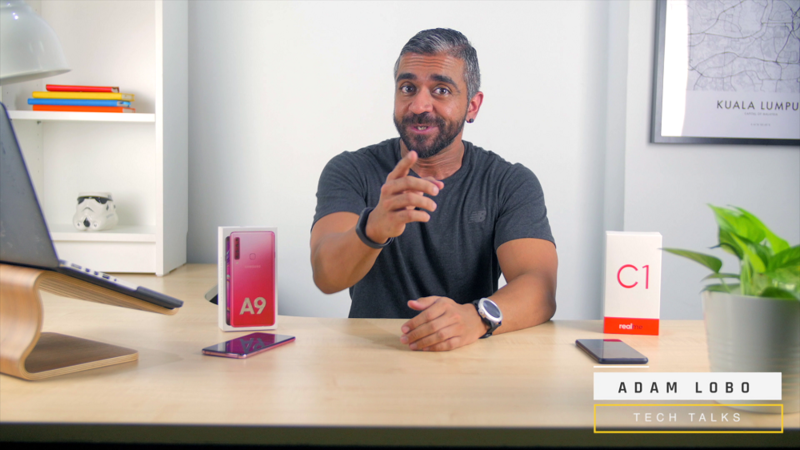 In this season premiere, Adam Lobo, who is an all-round tech enthusiast, breaks down the Samsung Galaxy A9 and Realme C1 in the most comprehensive yet concise way. 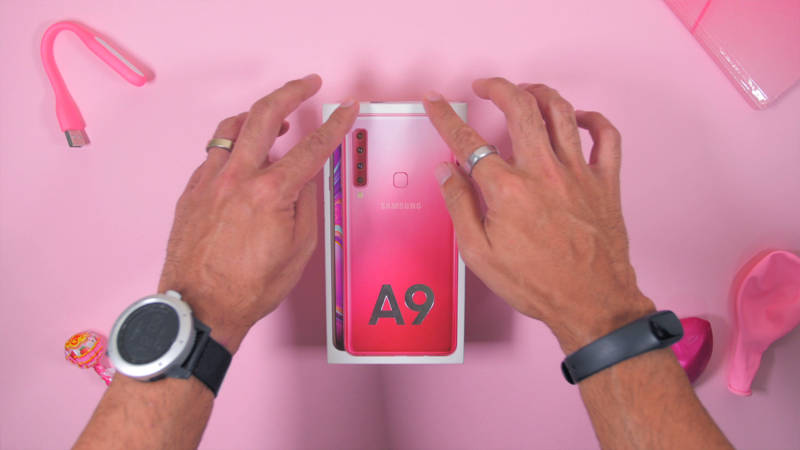 He starts off with a bubblegum pink setup unboxing of the Galaxy A9, which is a nice touch to accompany the bright pink colour of the phone. Next, comes the most useful part as he lists down all the specifications of the phone in lightning speed. But don't worry, you should be able to catch up. 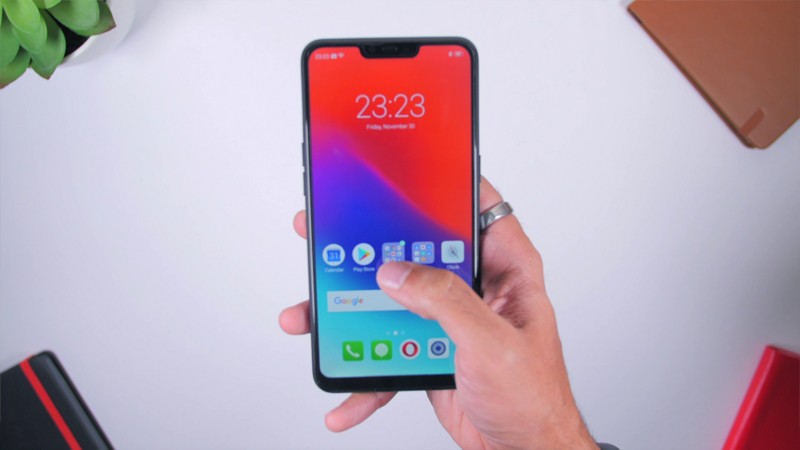 His review also comes with some examples of him using the phone, such as the camera, watching videos, etc. 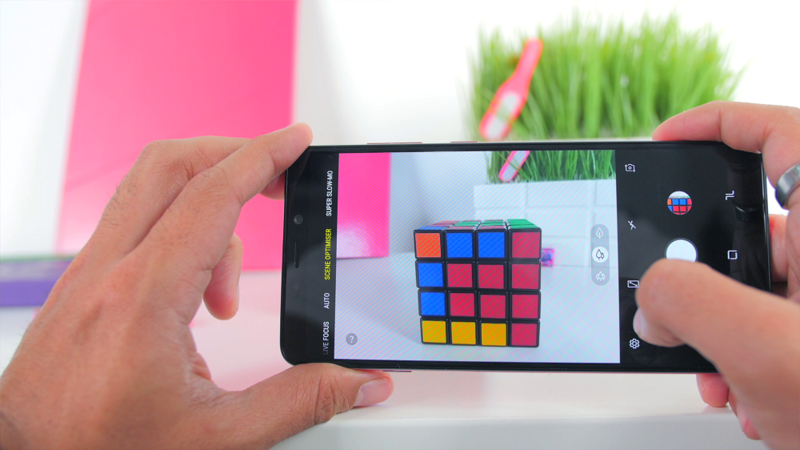 We recommend getting his insights on the not one, not two, but four cameras on the Galaxy A9. 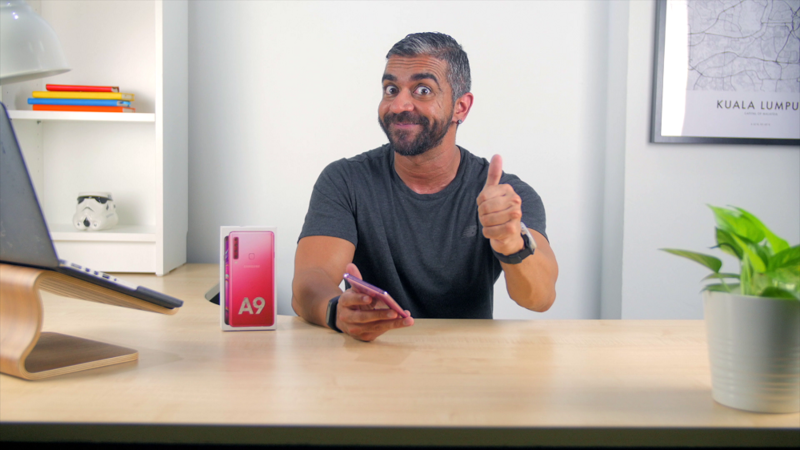 Overall, Adam thinks that the Galaxy A9 is great mid-range smartphone with higher specs. 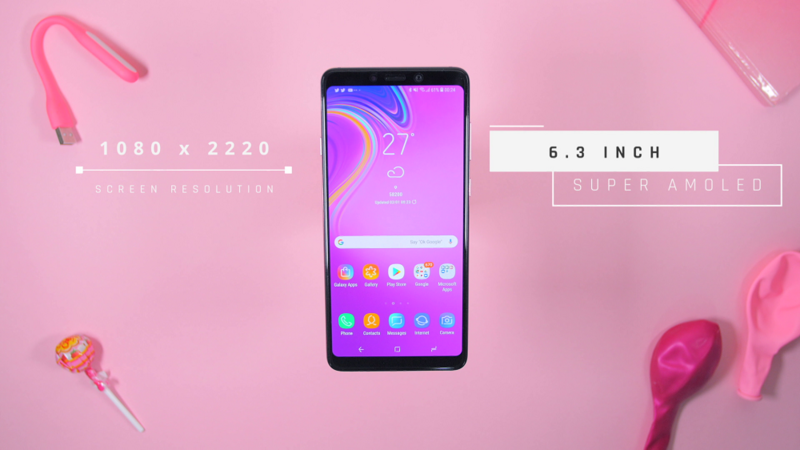 For those of you who are looking to upgrade your current mid-range phone, he recommends considering this instead of the Samsung Galaxy A7 because you will be getting extra lenses and a bigger battery size, which means longer usage. And that is always a plus in our books! 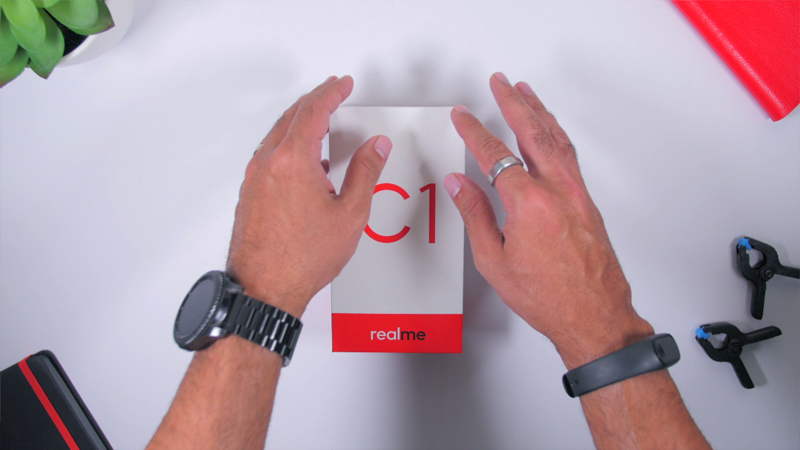 Moving on, Adam talks about the Realme C1, which he calls a decent entry-level smartphone. Dressed in classic colours of Mirror Black and Navy Blue, he believes that this phone has quite a sturdy feel overall. 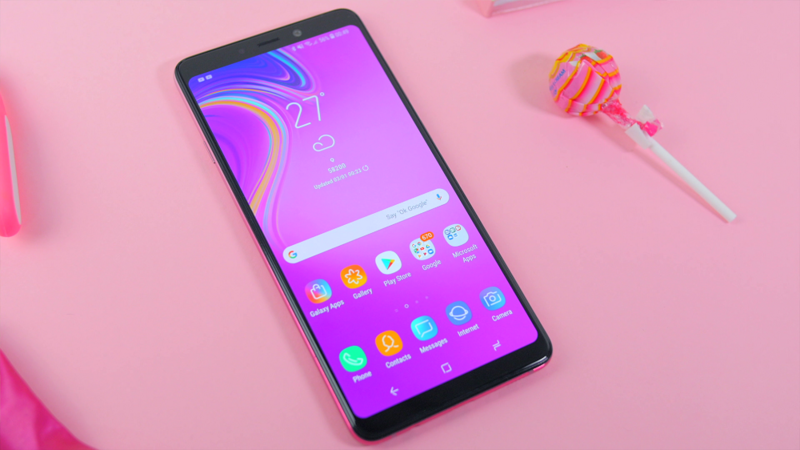 And considering the low price point, it looks like a pretty solid phone which does not feel cheap at all. 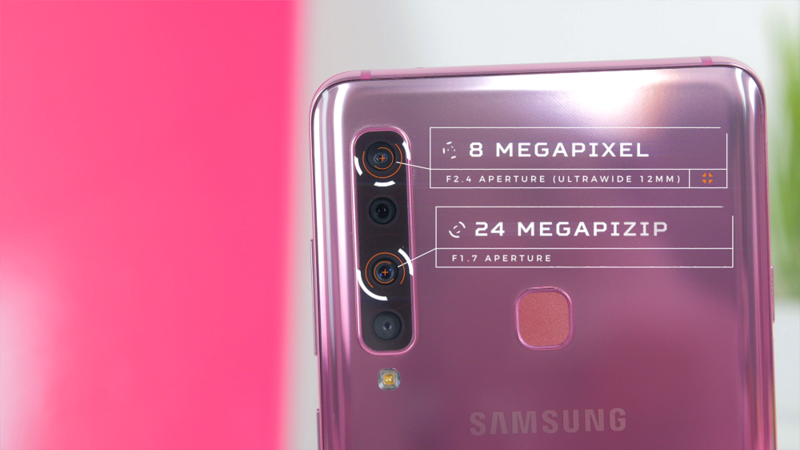 You can hear out the rest of the phone's specifications in the episode, but one of the points that stood out for us was about the front camera. 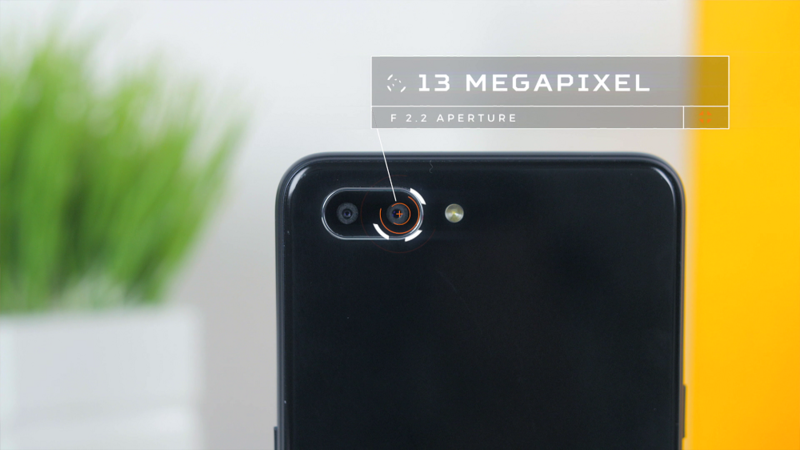 Although it does not come with portrait mode as the rear camera does, Adam mentions a good tip to use the reflection at the back of the phone as a mirror to take your selfies. 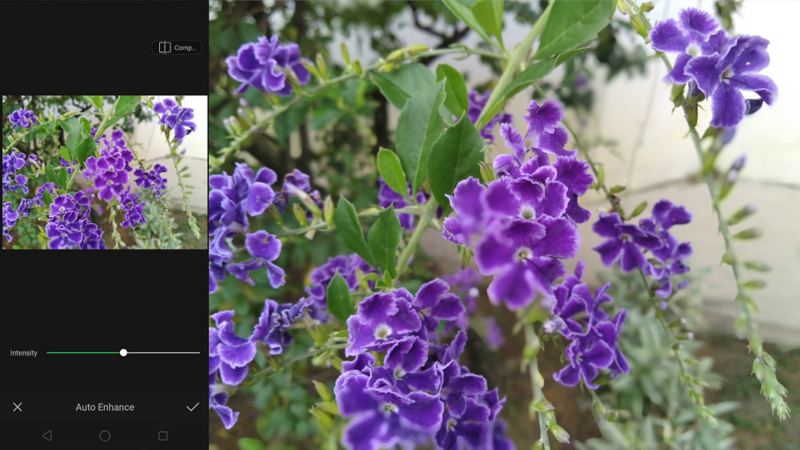 Besides that, the camera's smart image editing feature allows you to automatically enhance and add professional colour grading to your pictures. So, for all you Instagram fans, this is perfect for you! 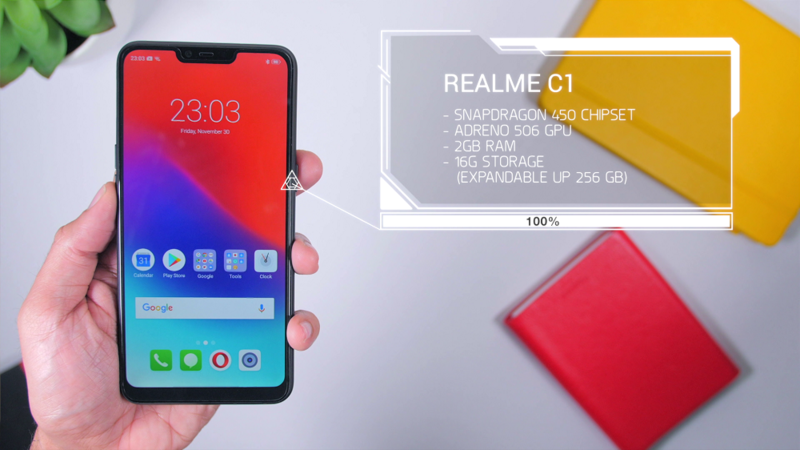 In a nutshell, Adam thinks that the Realme C1 is an entry-level beast that is the best phone for those who are looking for one that lasts long, has a decent camera and does not hurt your wallet. 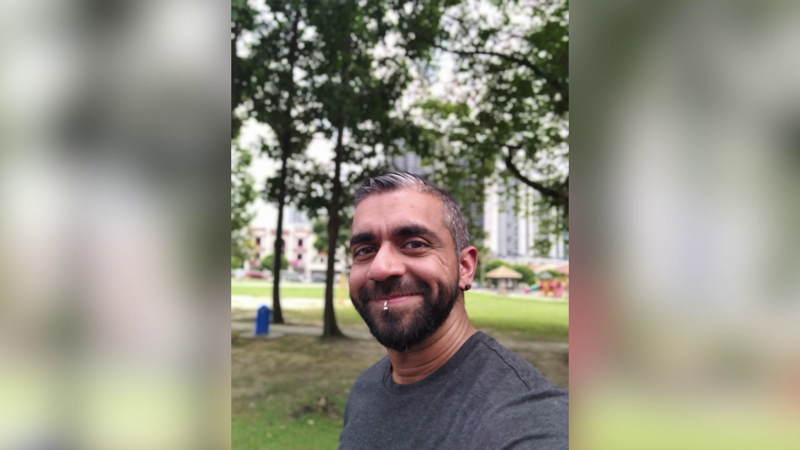 Don't miss the next episode of 'Tech Talks with Adam Lobo' this evening, 6.45pm on Hello (Astro CH110), where he discusses the Huawei Mate 20 Pro and Xiaomi Pocophone F1. If you can't catch the episode's premiere, check out the repeats at 10.45pm the same day, Wednesdays at 6.45pm and 10.45pm, Fridays at 6.45pm and 10.45pm, and Saturdays and Sundays at 8.15pm!